Boston, May 8, 2017.- Street protests continue in Venezuela with the goal of ousting socialist President Maduro. At the same time huge pro-government rallies support Maduro and the Bolivarian revolution. Some of the protests have resulted in violence and the situation has reached crisis proportions. With the difficult economic situation improving in recent months, the opposition decided to take to the streets. The US mainstream media mostly reports one side of the story, that of the right wing opposition. The US has a long history of interfering in Latin American politics, both covertly and by military force. The Trump administration wants regime change in Venezuela as any form of socialism must be defeated, consequently the administration is backing the powerful Venezuelan opposition. The Venezuela Solidarity Committee in Boston is calling on the people in the US to oppose any form of imperialist intervention. The Venezuelan people have the right to work out their differences and decide themselves the future of their country. Almost two decades ago, the people of Venezuela chose to change their history and build a country along a different path then that dictated by the U.S. government. They elected President Hugo Chávez and began the Bolivarian revolution, a powerful process of social and political transformation that continues to make great gains in the lives of poor and oppressed people in Venezuela. Its Bolivarian Revolution gave me hope. How could I not feel hope when most of my neighbors -ages 2 to 70, were studying, right in our little potato-growing town in the mountains of western Venezuela. How could I not be hopeful when 18 neighbor families received new homes to replace their unhealthy, crowded living spaces? It has been a long time, ever since those years when Cuba was still participating in the OAS, that we had not heard words so clear and emphatic as those spoken these days by Bolivarian Chancellor Delcy Rodríguez. It was a real hurricane of fresh air blowing in that tribune, which has always officiated as a tentacle of US foreign policy in Latin America. We, the undersigned organizations and individuals from the United States and Canada, are deeply concerned by your intervention in Venezuela on behalf of the opposition United Democratic Roundtable (MUD) and its allies in Washington as well as your relentless attacks on the administration of President Nicolás Maduro. 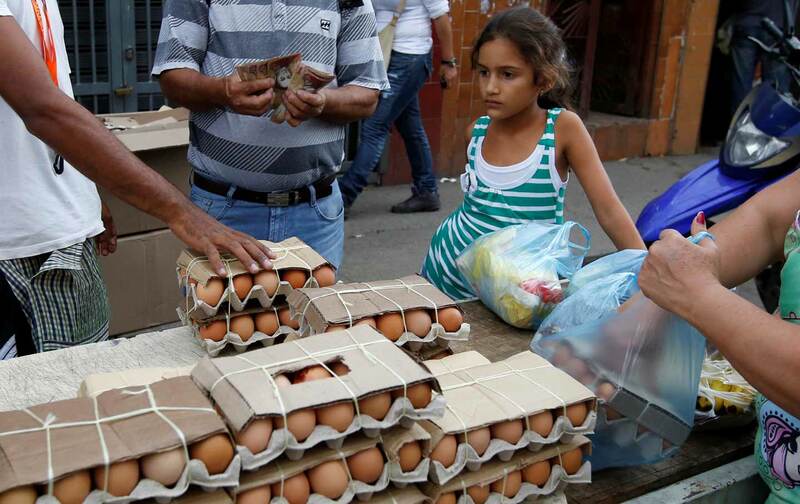 Venezuela is at a crossroads, facing both an economic crisis and political polarization. Far from helping Venezuela move toward a peaceful and cooperative resolution of these challenges, your intercessions over the past year have served to exacerbate the conflict. We urge you to avoid further partisanship and play a more constructive and impartial role in promoting peace and dialogue. For an example of such an approach one only need look to the mediation efforts of the Union of South American Nations (UNASUR), which has the backing of UN Secretary-General Ban ki-Moon.